Does a CGL policy cover attorney’s fees and costs in property damages claims, to the extent there is a contractual or statutory basis to recover attorney’s fees? Naturally, you need to review the policies and this is not a clear-cut issue, but there is law to argue under. 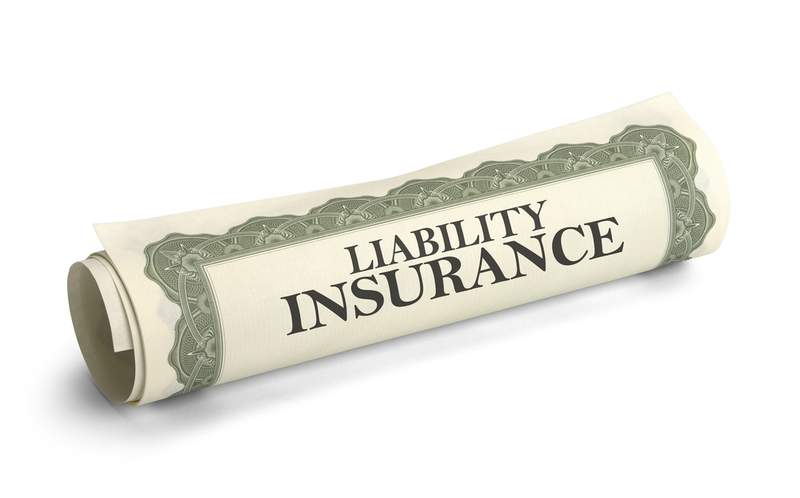 -The policy provided coverage for “those sums that the insured becomes legally obligated to pay as damages of… ‘property damage’…. -The term damage, in of itself, was not defined in the policy. The trial court looked at whether attorneys’ fees and costs are damages arising because of ‘property damage’ to which the insurance policy at issue applies. If an insurer may defend against a claim that is covered by the policy without taking into account potential attorneys’ fees and costs that will be awarded if the opposing party prevails, the insurer creates an externality whereby, in the course of seeking to minimize its own liability, it imposes potential costs on the insured at no additional cost to itself. This externality undermines the very reason why an insurer can at once possess a duty and a right to defend, which is that the interests of the insured and the insurer are presumed to be aligned with respect to a claim for damages covered by the policy. Every dollar of liability for a covered claim for which the insured cannot be held liable is a dollar saved by the insurance company. If, however, when defending against a claim that is covered by the policy, an insurer can increase the liability of the insured while simultaneously decreasing its own liability, the interests of the insurer and insured are no longer aligned, giving rise to a conflict between the insurer and insured and making the coexistence of the right and duty to defend untenable. Therefore, this Court finds that attorneys’ fees and costs that an insured becomes obligated to pay because of a contractual or statutory provision, which are attributable to an insurer’s duty to defend the insured against claims that would be covered by the policy if the claimant prevails, constitute damages because of ‘property damage” within the meaning of a CGL policy. Assurance Co. of America, 581 F.Supp.2d at 1214-15. 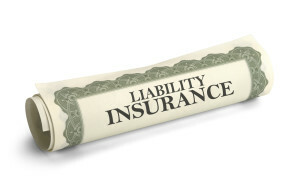 The policy provides coverage for damages Moorings [insured] must pay “because of” covered property damage. This phrase, which is undefined, connotes a non-exacting causation requirement whereby any award of damages that flows from covered property damage is covered, unless otherwise excluded. The Bradens [third-party claimant] were awarded fees…because their home incurred water damage, and they incurred additional loss in order to recover for this damage. The fee award is thus properly considered an award of damages that Moorings must pay “because of” that covered property damage and is not otherwise excluded. Association of Apartment Owners of Moorings, Inc., 731 Fed.Appx. at 714.